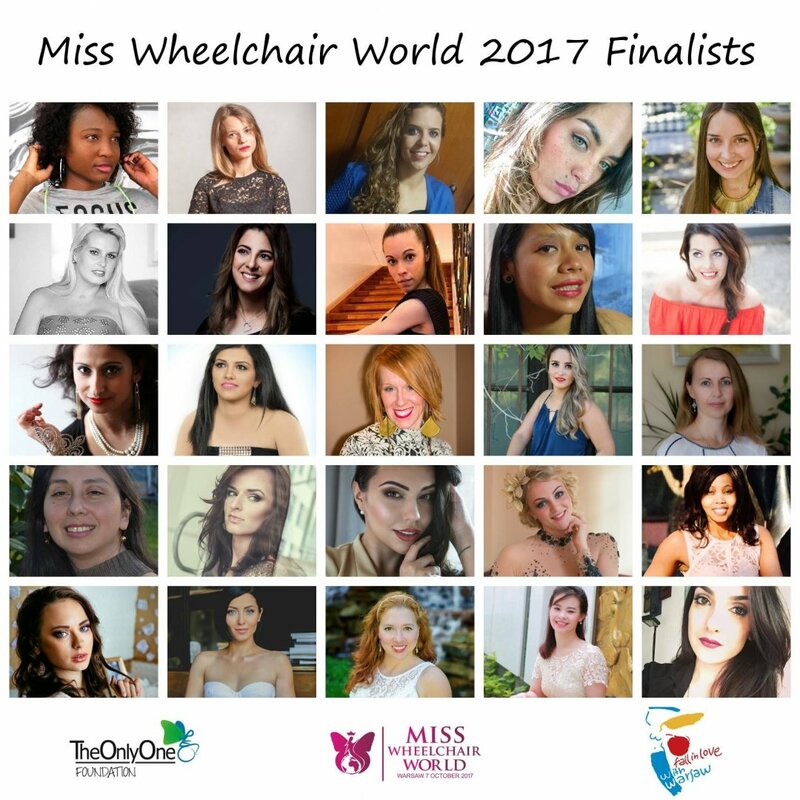 Oksana Kononets and Uliana Pcholkina will take part in International contets 'Miss Wheelchair World 2017' to be held in Warsaw from September,28 to October,10. 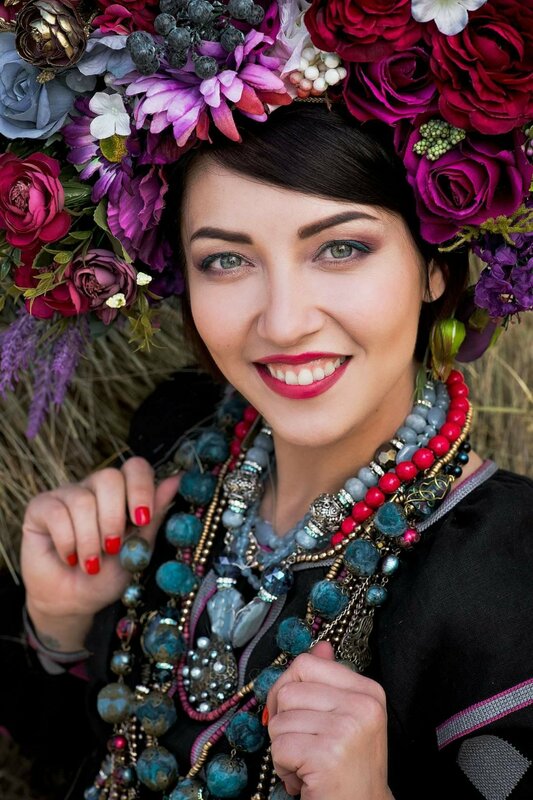 The contest is mainly aimed at promoting the social integration of people with disabilities and demonstrating that there are no restrictions for the people with disabilities. The event will be attended by 25 girls from different parts of the world.